Looking to evolve some Pokemon? Check out our complete Pokemon Go evolution chart complete with images and the amount of candy you’ll need. 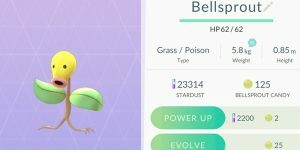 Pokemon Go Pokemon Candy is what allows you to level up and evolve your Pokemon. Find out the best ways to get more Pokemon Candy and use it. Sick of waiting for your Pokemon to Evolve? 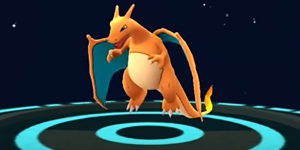 We’ll teach you the fastest and most efficient way to evolve your Pokemon in Pokemon Go. 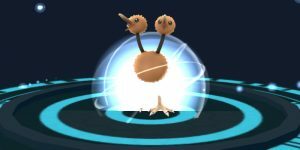 Evolving Pokemon in Pokemon Go is a bit different than in classic Pokemon. 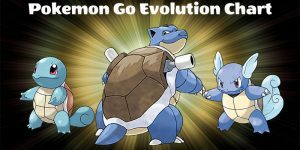 Find out how to evolve Pokemon and tips and tricks.